She is the first person to hold the role at the fitness-tech company. 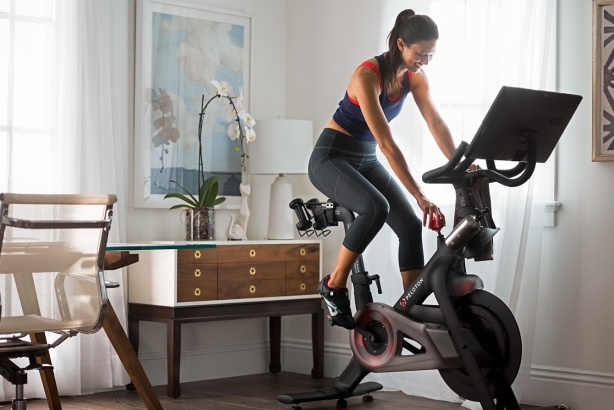 NEW YORK: Peloton, best known for its internet-connected indoor cycling bike, has hired Jessica Kleiman to set the pace on internal and external PR and comms globally. Kleiman joined Peloton as VP of global communications, a newly created role, on April 9. She is reporting to Peloton president William Lynch, according to a company representative. Kleiman is overseeing all external and internal PR and communications initiatives for the company. She joined Peloton from Instagram, where she had served at the social media platform’s first consumer communications director since March 2016. Previously, she worked at media company Sandow as EVP of comms, director of PR at The Knot, and in various roles at Hearst Magazines, most recently as VP of PR. Peloton has also hired Jill Woodworth as CFO; Zac Jacobson as VP of member support; Jasmine Maietta as VP of brand marketing; and David Deason as VP of real estate. The company said in a statement that it hired the executives to help it disrupt the fitness industry, improve the Peloton experience for members, and attract new members. The brand, launched in 2013, was valued last year at $1.25 billion. It tallied nearly $400 million in sales last year, up from about $170 million in 2016. Later this year, Peloton is planning to begin shipping its Tread product, which launched at CES in January. It is planning a fall marketing campaign for the treadmill product. The company is "effectively profitable, but has chosen to invest back in the business," Peloton SVP of brand marketing Carolyn Tisch Blodgett said last month. "Now we have spent a lot on advertising and marketing, people have heard about us. It’s about bringing that brand story to life in a way we haven’t before." Kleiman was not immediately available for comment.